In May of this year I started to write a brand new contemporary fiction novel. Normally I would have finished it long ago, but what with writing a novel as Jennifer Ash and starting Imagine, as well, I have been rather slower with my Jenny Kane words this year. However, I am delighted to say that I have now reached the redrafting stage of my next novel, which goes by the working title of Lemon Cake, Espresso, and Thigh Boots. Redrafting is rather like improving a recipe. I’m adding in an extra spoonful of words here and there, taking out excess sugar, and removing the overdose of fat (well commas actually). 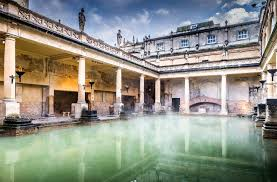 Set in and around both the Roman Baths, Bath and the New York Central Public Library in the USA, this novel will have a little more in the way of spice than my previous JK novels- although not enough for it to warrant an over 18’s only sticker! Playful and fun, this story deals with the problems that go hand in hand with consciously deciding to live with two personalities…something I might just know something about. There will – of course- be coffee involved. 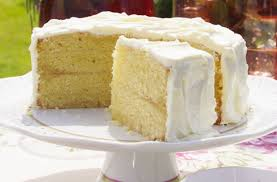 Espresso in this case- plus a serious- and I do mean serious- lemon cake craving. I shall say no more about the plotline for now.